Saturday, May 30, 2015, 7:30 a.m. – 5:00 p.m. The day will end with a panel discussion by the presenters. This course begins a long-term discussion on risk and is not meant to be all inclusive or provide a survey treatment of all types of risk. Reservations: Email desmond.chung@geobrugg.com prior to 5 p.m., Friday, May 23, 2014. 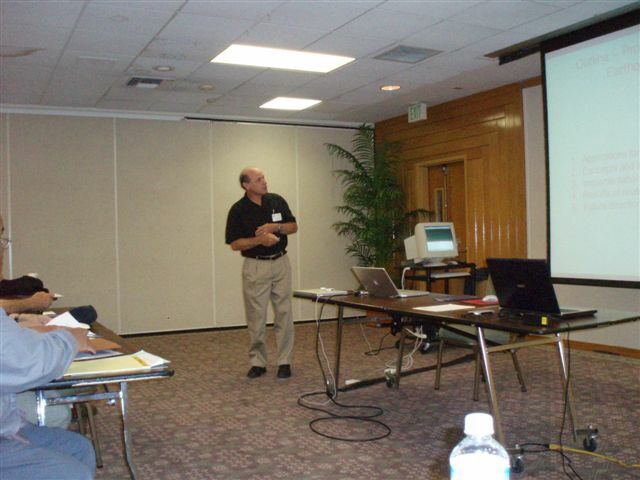 This half day short course will consist of presentations and discussions regarding changes to the California Building Code (CBC), which incorporates the 2012 International Building Code (IBC) with California Amendments. These changes, effective as of January, 2014, mandate reports by Certified Engineering Geologists and Geotechnical Engineers regarding new development and upgrading of existing facilities involving essential facilities, particularly schools and hospitals. 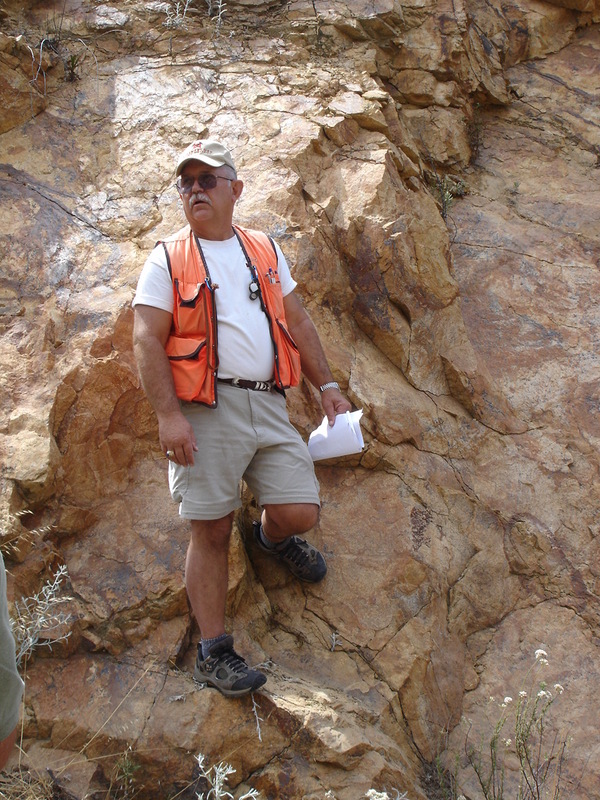 Program Coordinators: Frank Jordan, John R. Byerly, Inc. and Kerry Cato, Cato Geoscience, Inc.
Engineering and environmental geologists have been impacted by recent economic downturns. This short course explores remote sensing and environmental methods that can be used in site investigations. 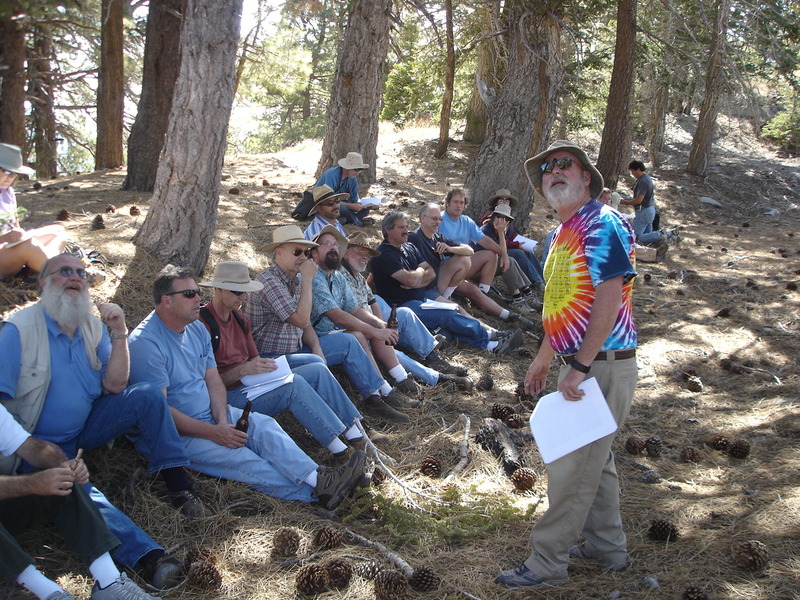 Specifically, this course is focused in two technical areas: Site Investigation Survey Methods and the State of Environmental Practice. 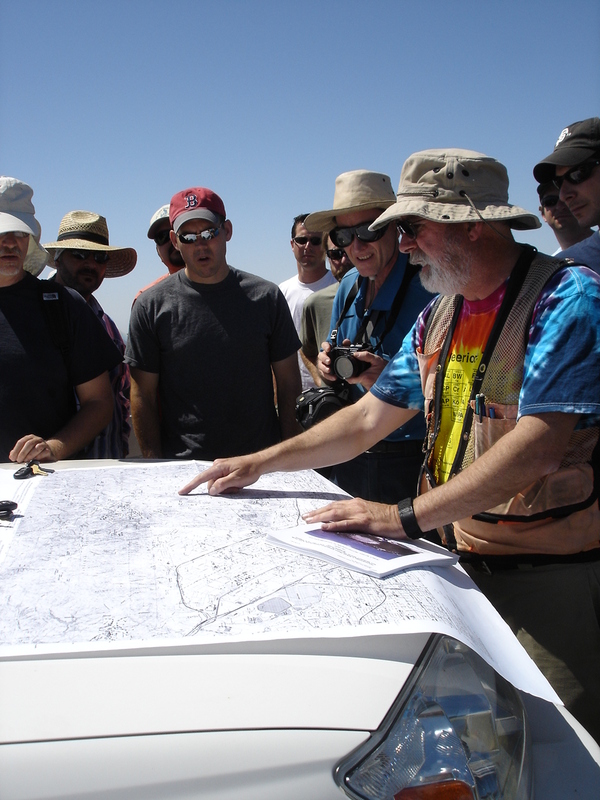 Site investigation methods include: GIS-GPS, LiDAR, and InSAR. Environmental discussions include: climate change, solid waste management, storm water pollution plans, and Phase 1 investigations. The National President of AEG will also discuss his nation perspective on the state of the profession. AEG Inland Chapter Chair Kerry Cato welcoming audience and making introductory comments. 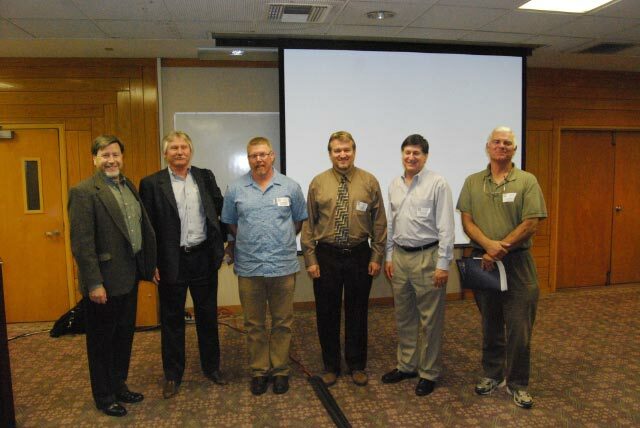 Photo of some of the speakers: L to R: Kerry Cato, Gary Lass, Greg Middleton, Jim Madden, Mark Molinari, Richard Minnich. 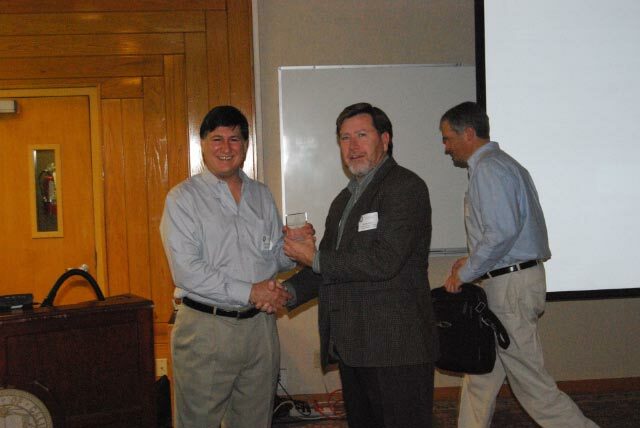 AEG President Mark Molinari receives a token of appreciation from Chair Kerry Cato, Ken Hudnut in the background. AEG President Mark Molinari giving his talk on LiDAR applications. 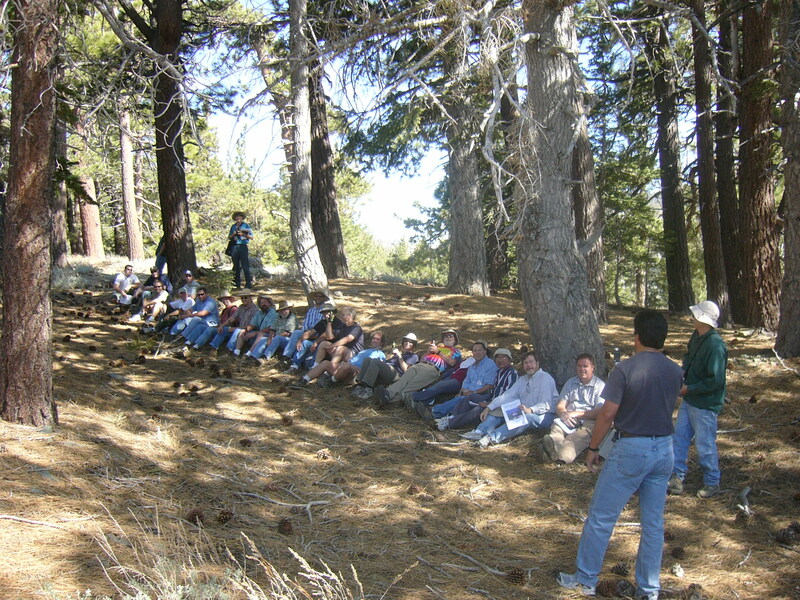 View of the audience at the UCR-Extension facility. 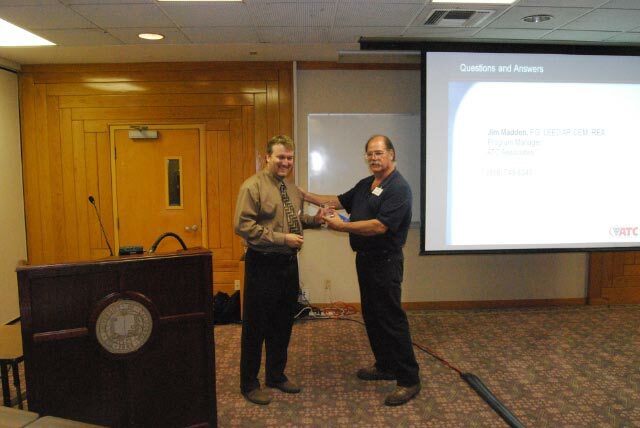 Vice Chair-North Frank Jordan (R) gives speaker Jim Madden a token of appreciation. 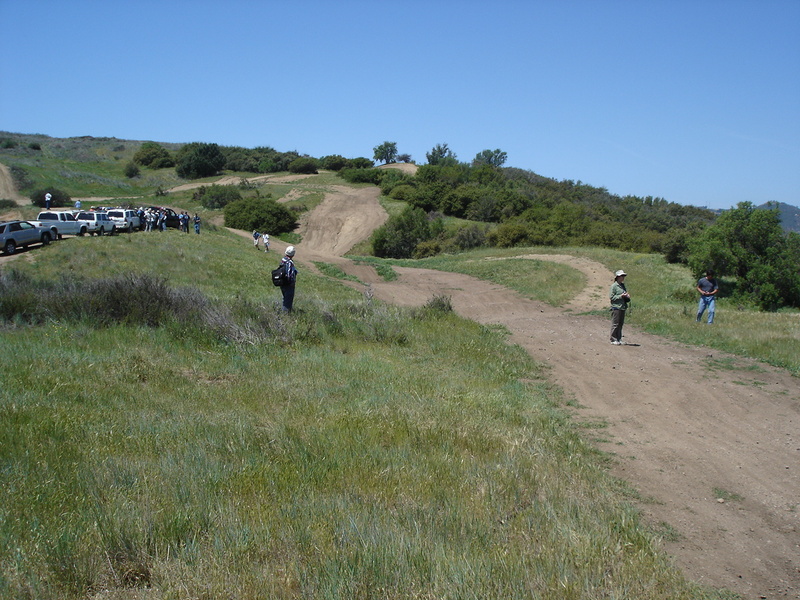 The course was coordinated by Kerrry Cato, AEG Chair for the Inland Empire. The organizing committee consisted of Chapter Officers, David Gaddie, Ernie Roumelis, and Frank Jordan, along with Mike Cook, past-Chair and Tien Lee. 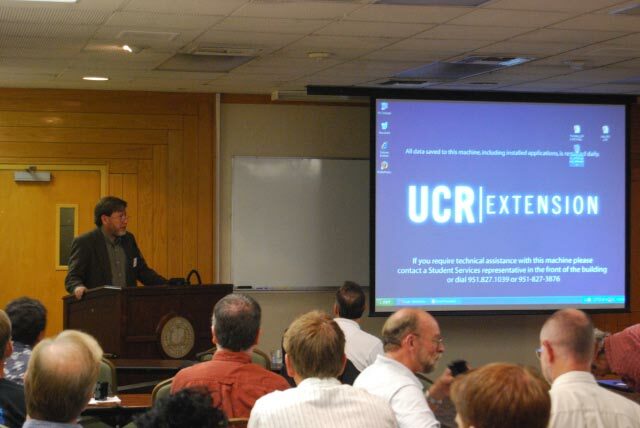 A short course regarding the implementation of the State of California Building code changes on seismic ground motion analysis was held on May 17, 2008 at the University of California-Riverside. These Code changes went into affect January 1, 2008. 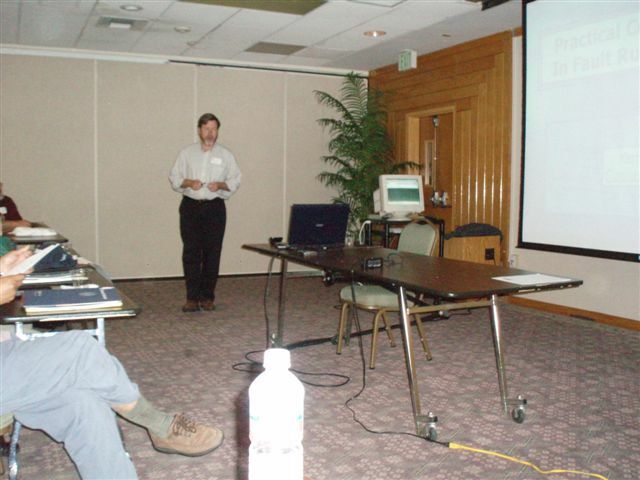 The course included presentations by Zia Zafir, a Principal Engineer with Kleinfelder, Shelton Stringer, Principle Geotechnical Engineer with Earth Systems Southwest and Anne Rosinski, Senior Engineering Geologist with the California Geological Survey. A panel discussion followed the presentations and in the afternoon a hands-on tutorial on-line workshop was led by the speakers. 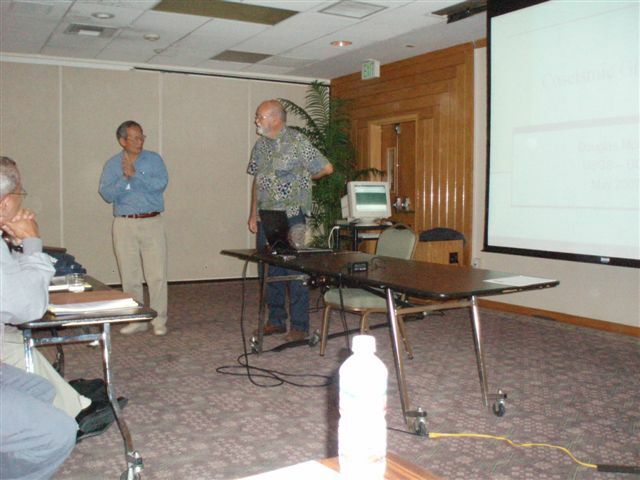 The class was attended by over 100 Geologists and Engineers from Southern California. 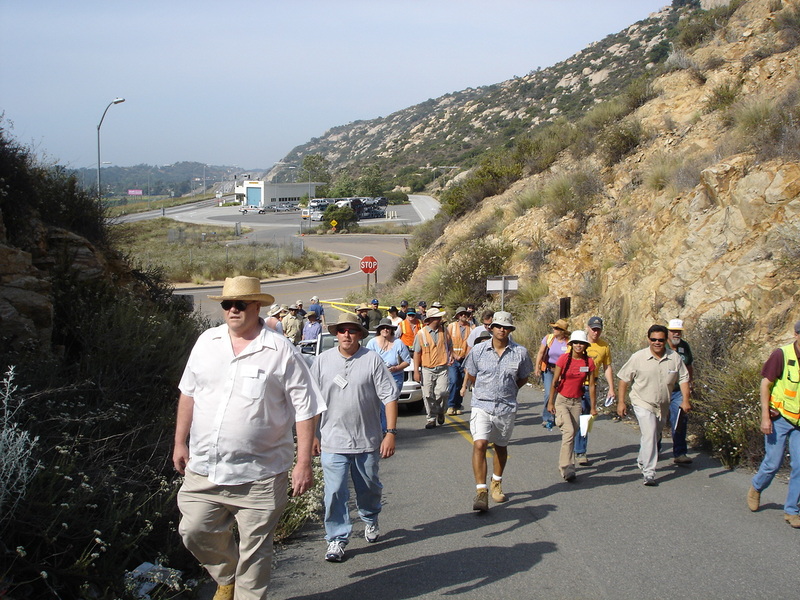 The course was coordinated by Rick Gundry, AEG Editor for the Inland Empire with help from Michael Cook, AEG Inland Empire Chapter Chairman, Mark Spykerman AEG Field Trip Chairman and David Gaddie AEG Inland Empire Chapter Secretary. 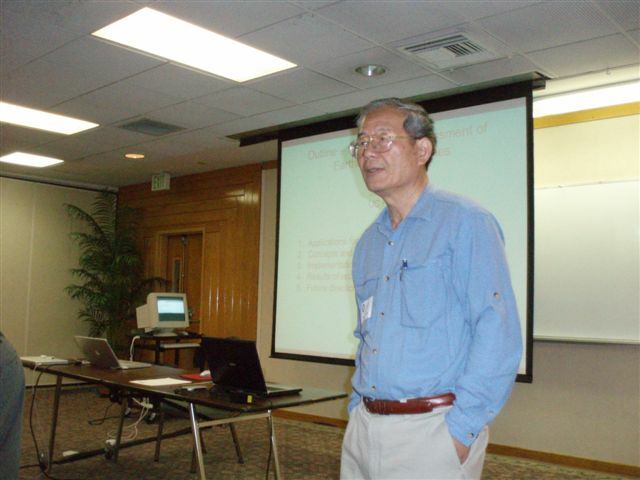 Dr. Tien Lee, of UCR and Continuing Education coordinator, welcoming attendees to the presentations. Dr. Jim Dieterich presenting, “Earthquake processes and probability”. 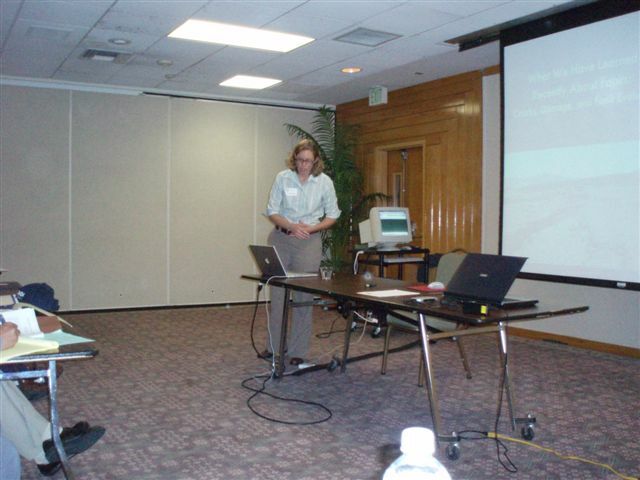 Dr. Elizabeth Cochran presenting, “Fault zone properties in view of seismic and geodetic data”. 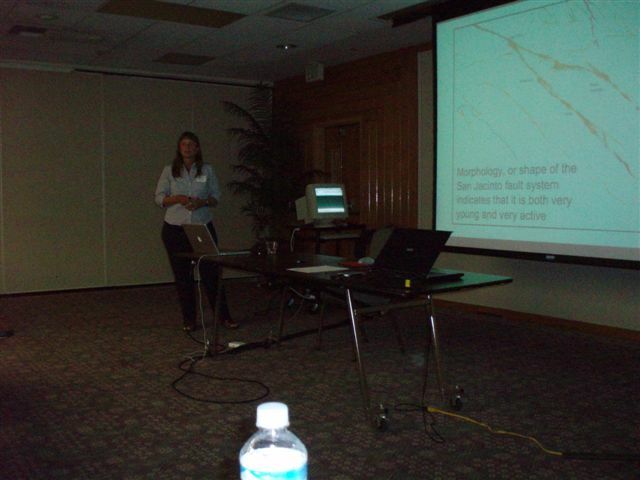 Dr. Catherine Kendrick presenting, “Paleoseismicity – slip rates and timing from geomorphic and trenching data”. 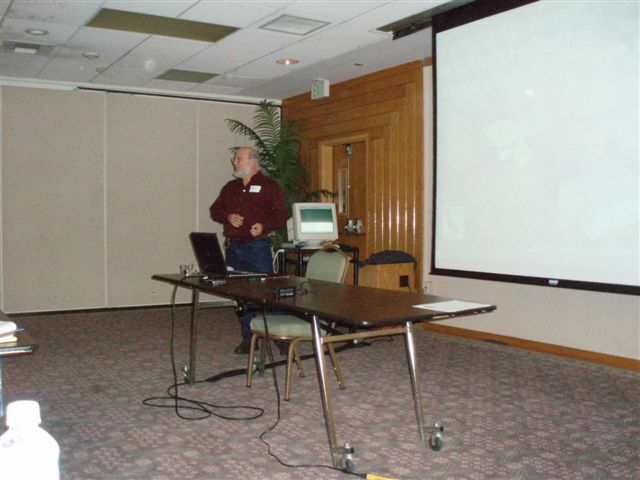 Dr. Doug Morton presenting, “Co-seismic Ground Failure”. 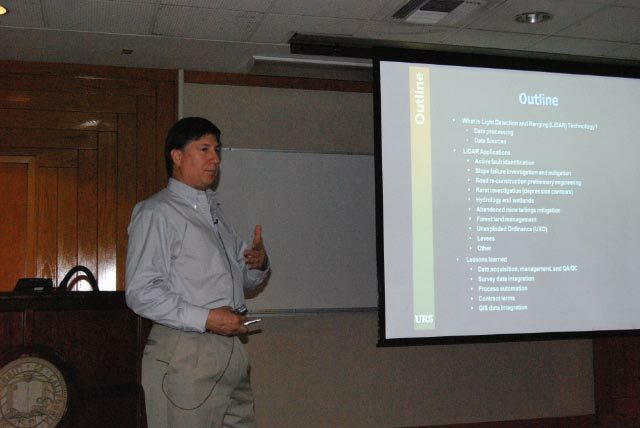 Mr. Jerry Trieman presenting, “Fault rupture hazard mitigation in California under the Alquist-Priolo Act”. Dr. Kerry Cato presenting, “Practical considerations in performing fault rupture studies”. Thanks to Rick Gundry for photographs. “Paleoseismology in Seismic Hazard Assessment; Distinguishing Active Faults from Neotectonic features That Look Like Them"
Description log from one of Dr. Jim McCalpin’s fault trenches. 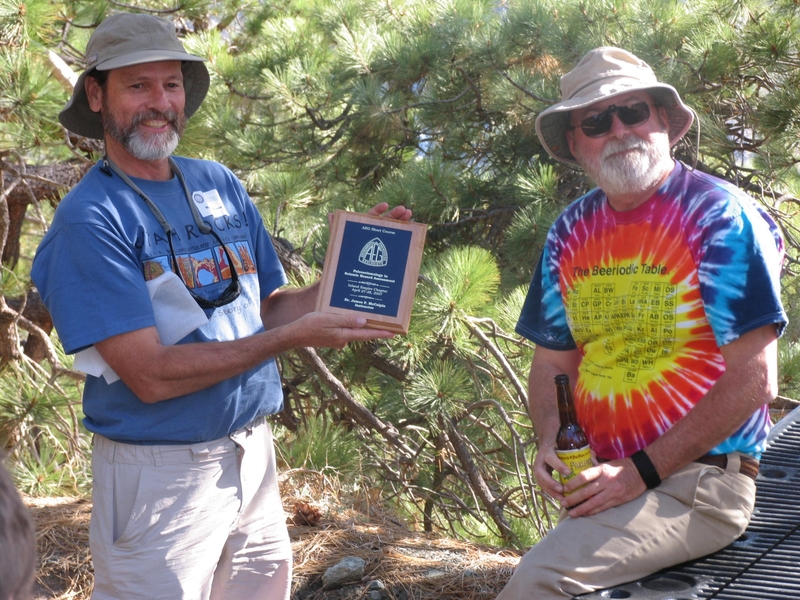 Dr. McCalpin receiving award from the AEG Inland Chapter at the end of the sackungen field trip. Field trip attendees marking edge of Blue Ridge sackungen. Dr. McCalpin looking for divine causative mechanism for sackungens. Tree growing along trace of Blue Ridge sackungen. 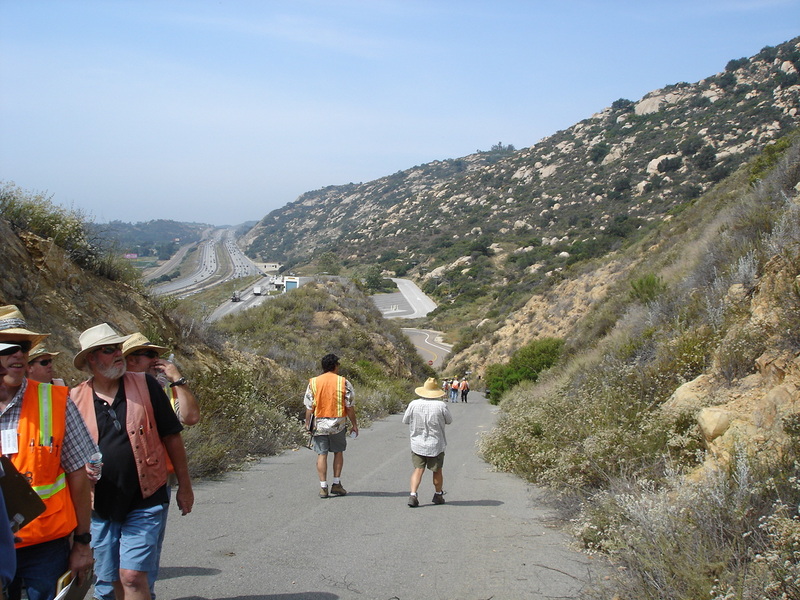 Dr. McCalpin describes the Kagel Mtn. sackungen. View along the trace of the Kagel Mtn sackungen. Thanks to Doug Cook, Janis Hernandez, and Kerry Cato for photographs. A TOPPLING, SLIDING, TRANSLATIONAL SUCCESS!!!! 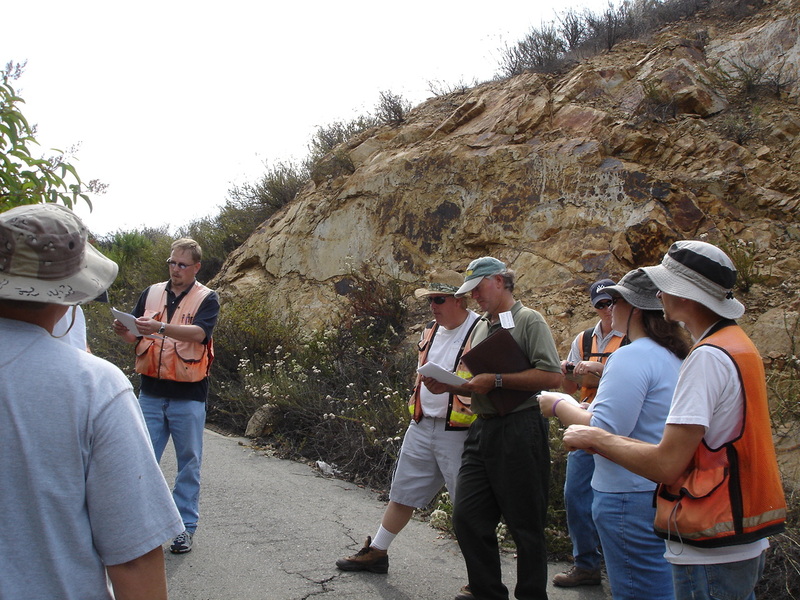 AEG Inland Empire Chapter sponsored a two-day AEG short course with field trip with 63 paid attendees and 3 instructors Friday/Saturday June 23/24 at Marie Callenders in Temecula, California "Rock Fall Stability Investigation and Evaluation for Geologists". The short course SOLD OUT. 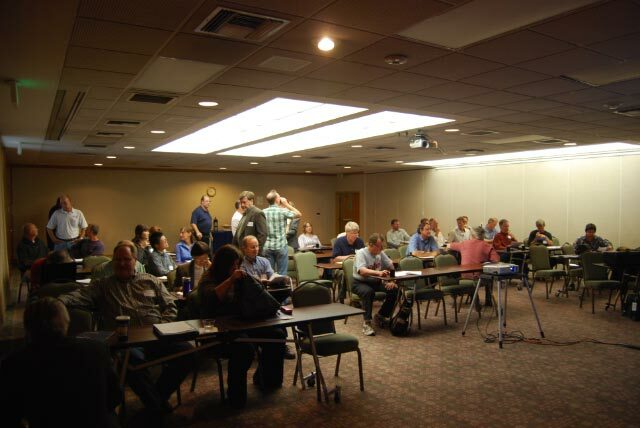 By and large, attendees were from the inland areas of southern California, San Diego area, Orange County area, Los Angeles County area; but there were also attendees from Central California, Mojave Desert, Sacramento and Nevada City, San Francisco, Las Vegas and Phoenix. Instructors Brendan Fisher and Dr. William "Bill" Gates, Kleinfelder and Associates, Washington, and Dr. Chester "Skip" Watts, Radford University, VA., presented a full day of lectures on Friday. 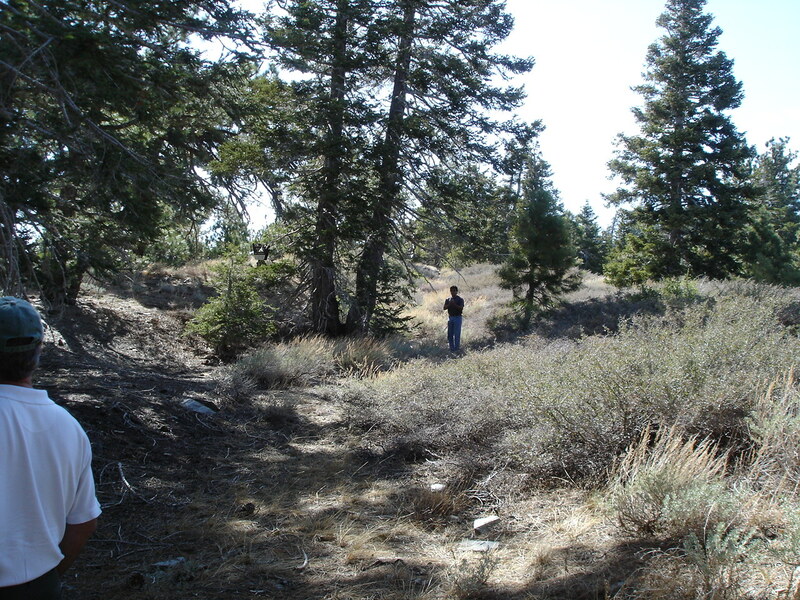 Saturday morning we got out of the class room, split into teams, and collected discontinuity and slope data on rock slopes south of town. Later on Saturday morning and afternoon we “crunched” the data on laptop computers using the Rockpack software. 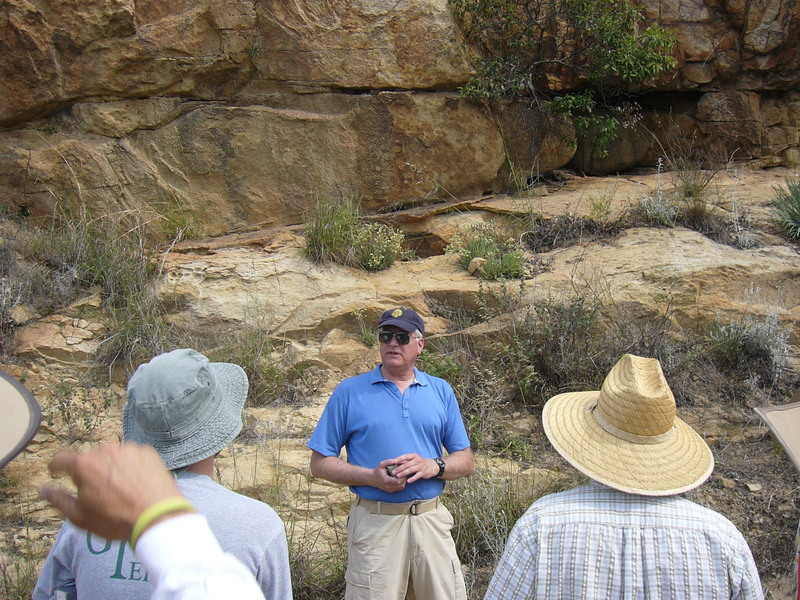 We finished the day listening to case histories of rock slope instability. Instructors were each awarded special plaques as Instructors at the culmination of the class with more apple, lemon meringue, and peach pie than we could eat (but I did anyway). -See photos of the short course by clicking on a photo for a higher quality version (Photos by Mike Cook and Kerry Cato).